Early in life Anthony realized that you can’t make it in this world alone. You have to be willing to help people. Anthony’s greatest attributes are his willingness to help and his love for the youth. He volunteers his time coaching basketball, football and softball. He raises money for the teams by cooking. Anthony’s love for cooking along with his mother is what inspired him to create his own seasoning “Ha U Want It”. 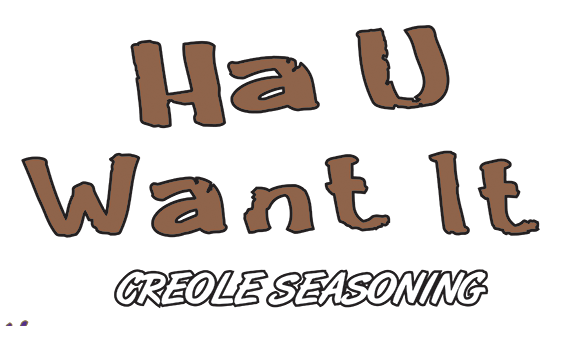 Ha U Want it Creole Seasoning is a mild to hot blend of spices that makes everything mouth watering good. Anthony’s mother taught him how to grow a garden and can vegetables. She also taught him at an early age how to work hard, cause nothing in this life is given to you. His mission is to have a product that he can be proud of and that can benefit every home it enters by adding great flavor to every meal. 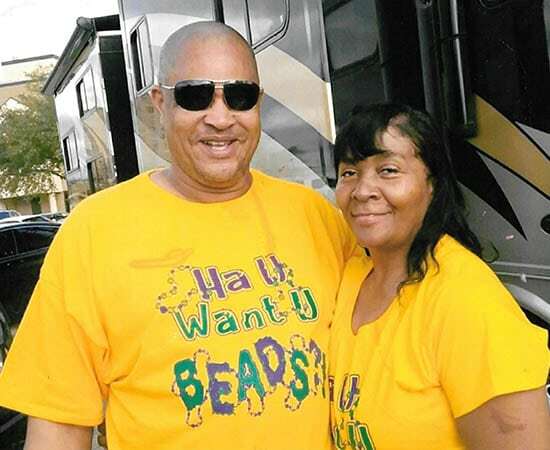 Anthony is married to Jeanelle Edwards Arvie, who handles the office for “Ha U Want It”. They have two children, Brandy Arvie Leday and Christopher Thomas. They also have one grandchild, Amirah Nicole Leday, who is the love of their life. Anthony and Jeanella Arvie keeps God first in their lives and know that with God all things are possible.